Your guide to explain what Dentist’s use to describe parts of the tooth. 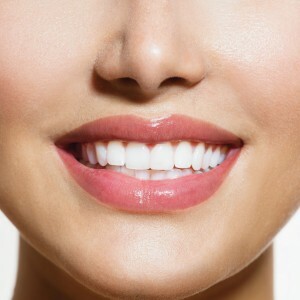 Teeth are important for eating, speaking and socialising, so it’s important to take good care of them. First impressions last, so we take immense pride in getting to know you in order to discuss your dental needs. 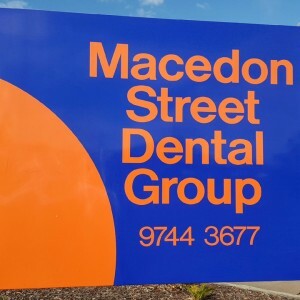 At Macedon St Dental in Sunbury you will find a dedicated team of professionals whose primary concern is your well-being. We understand that visiting the dentist can cause anxiety and we pride ourselves on ensuring you are completely relaxed and comfortable.